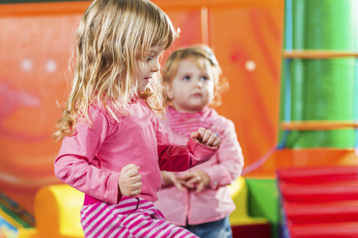 At Action Kids, we recognise the importance of the early years in a child’s life and we believe that music and movement is an important learning and development tool for social, language and physical development. Our program is inspired by The Early Years Learning Framework. This is Australia’s first national early childhood curriculum framework and the first significant step in providing high quality early childhood education and learning. At Action Kids we have ensured that our program meets all the outcomes of ‘The Early Years Framework’, in order to provide a program that allows children to develop and learn to their full potential. To read more information on how ‘Action Kids’ embodies the key principles of ‘The Early Years Framework’.